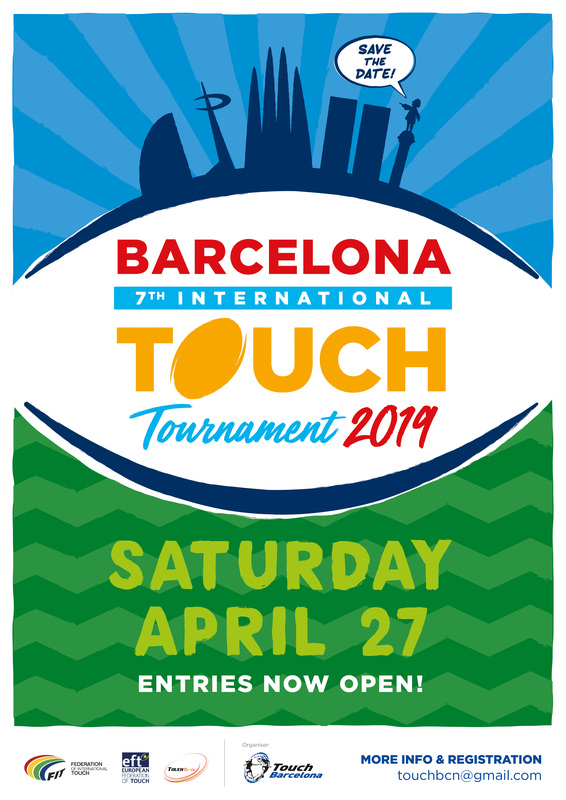 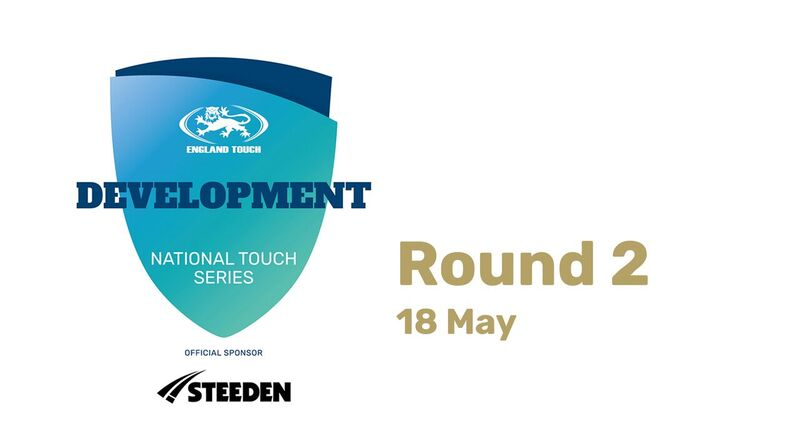 Touch Rugby Barcelona is organizing its 7th International Touch Rugby Tournament. 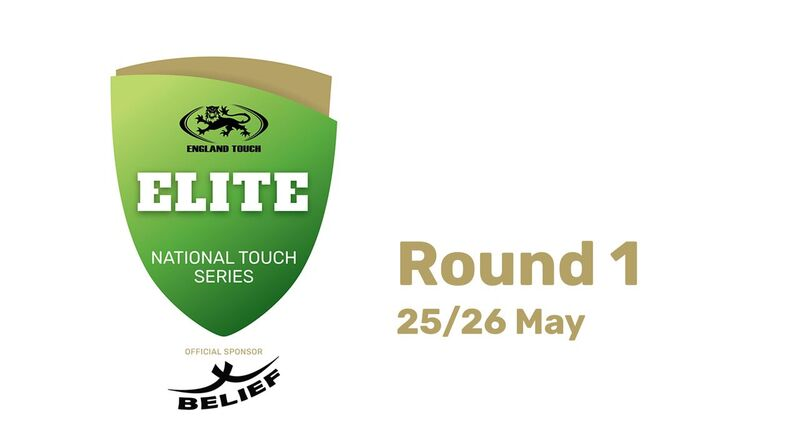 If you’ve already played at our tournament, we’re sure you won’t want to miss it this year…and if you haven’t been before, then this is your chance! 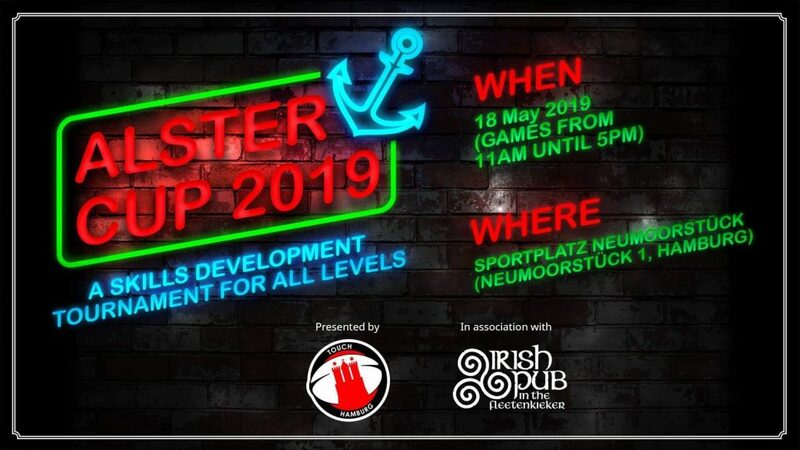 We’ve already received many emails from different European clubs interested in participating, so reserve a place for your team ASAP to avoid disappointment.